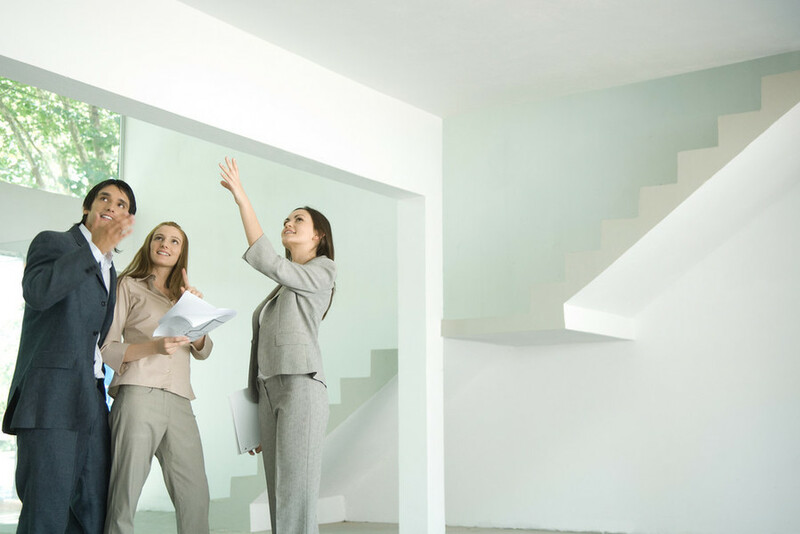 We are a reputable California Real Estate Agency with licensed and experienced staff who know the California real estate market extremely well. 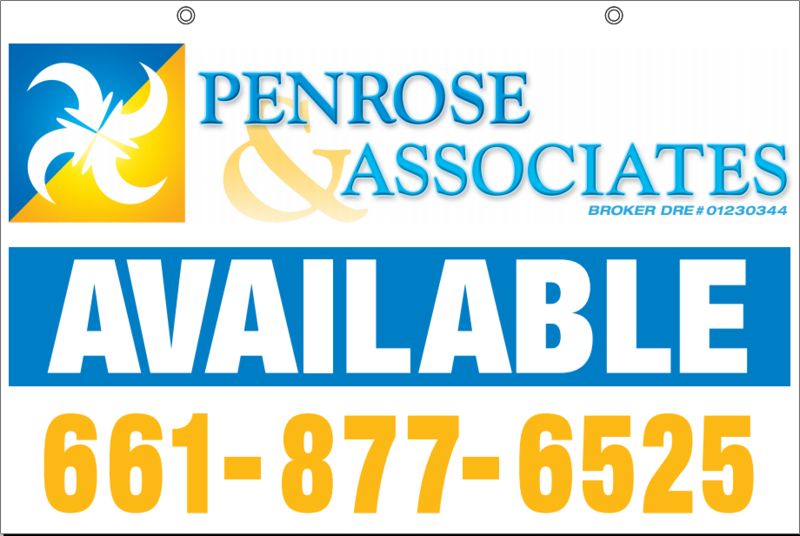 Penrose & Associates specializes in the purchase, sale and rental of residential and commercial properties. We want to help you find your dream home or your next investment! 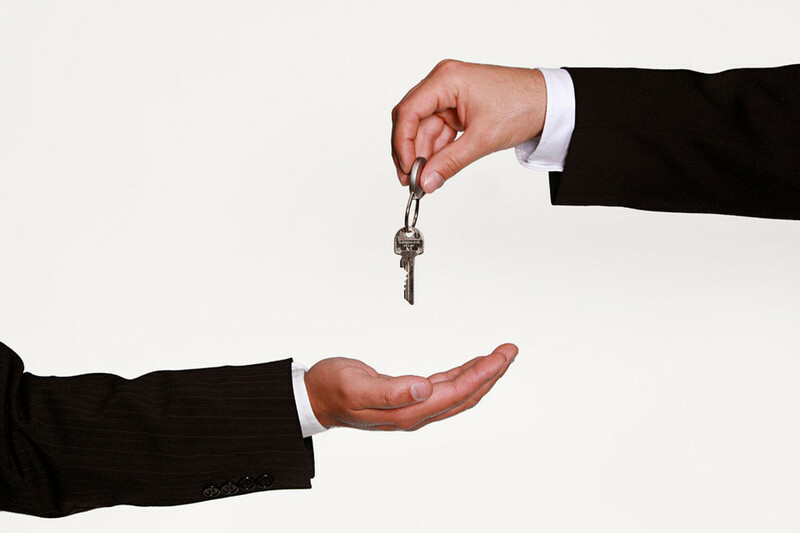 In addition, we have a wide range of real estate properties for sale or for rent where ever you are in California.